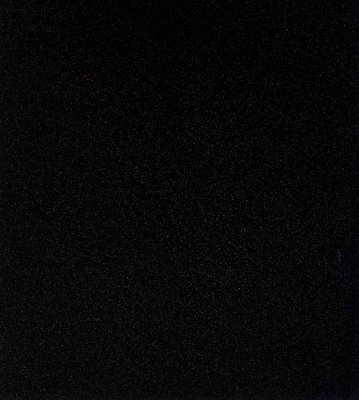 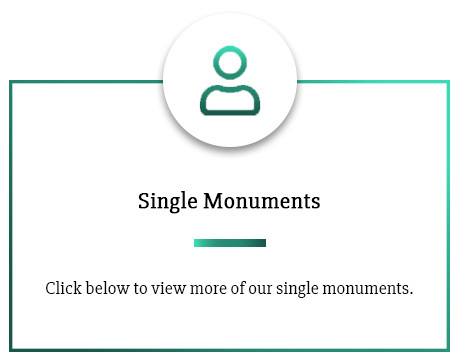 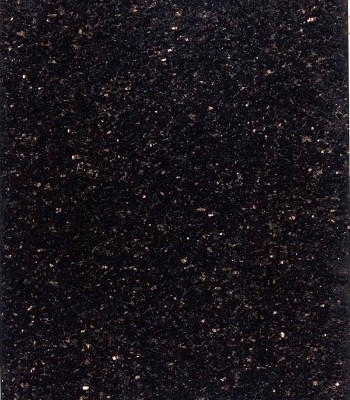 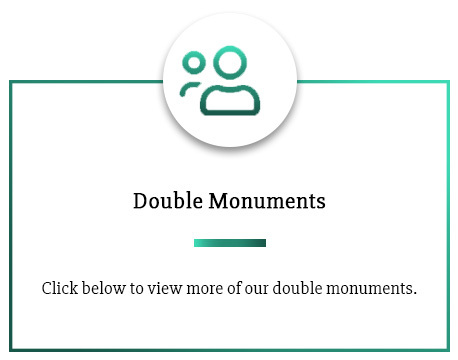 Click on the images below to see the granite colors available for cemetery monuments, headstones, grave markers, cremation memorial benches and cemetery memorial benches. 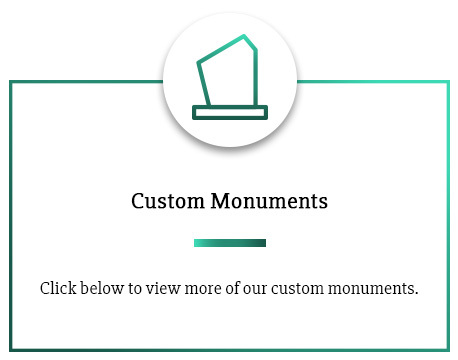 We use granite for our memorials because of its beauty, hardness and durability. 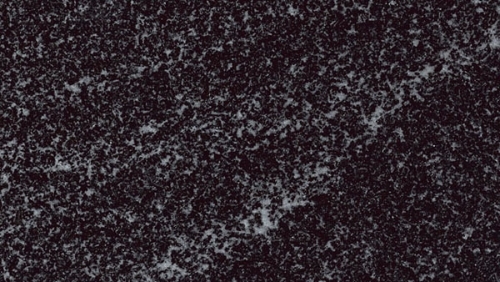 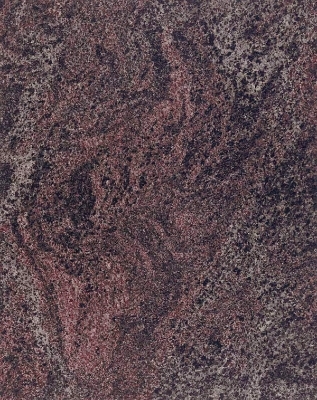 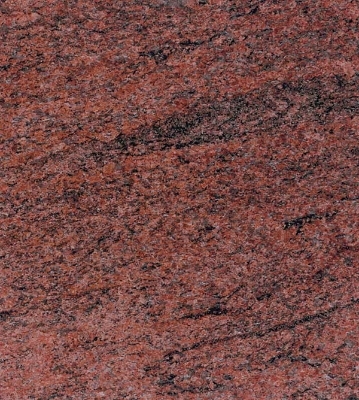 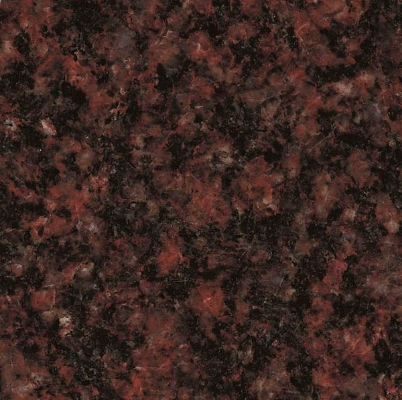 We offer you the largest selection of colors possible by importing our granite from all over the world. 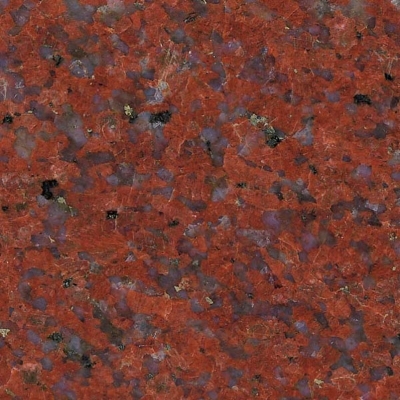 This is just a sample of the colors that are available. 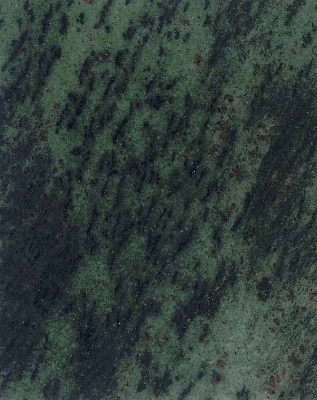 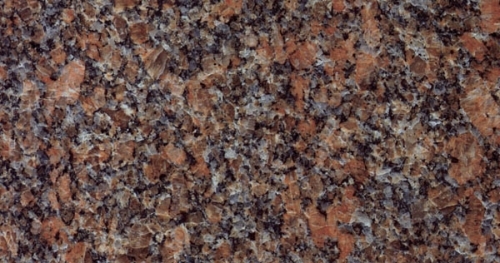 Granite colors may vary from quarry to quarry and may vary slightly from the photos shown. 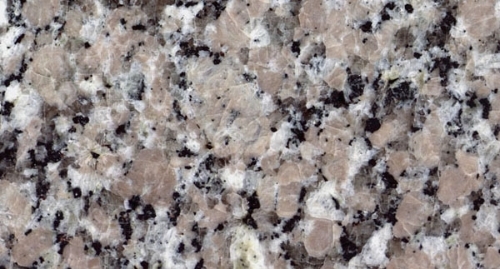 We only select the finest granite from our supplier base. 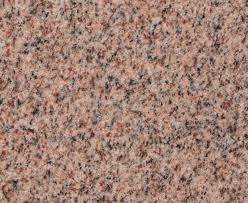 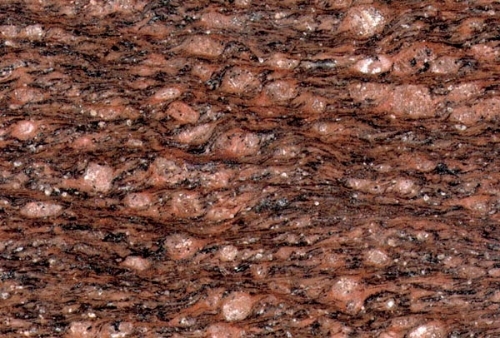 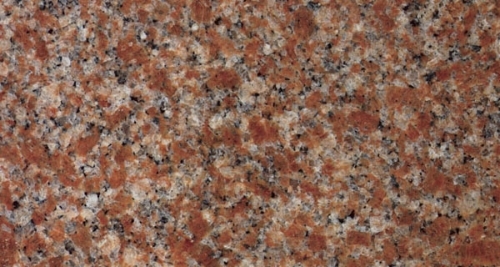 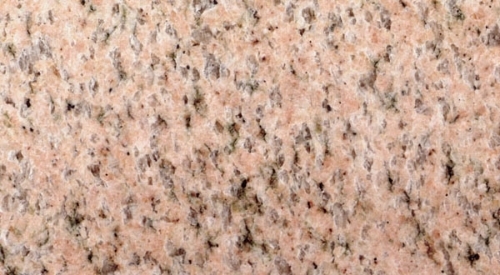 The granite is selected for close grain structure and must be free of chips and cracks. 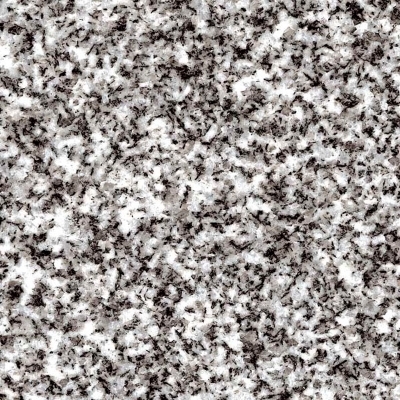 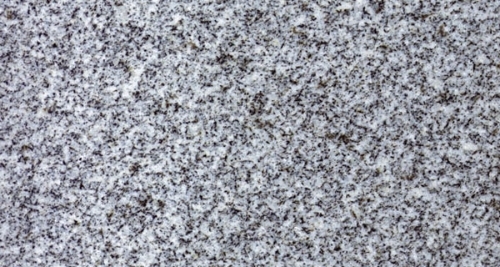 The most popular color is gray granite which can be seen in just about every cemetery across the country. 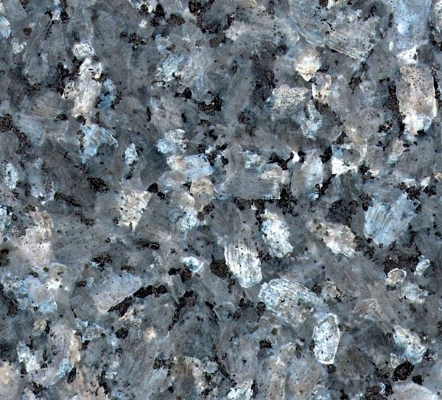 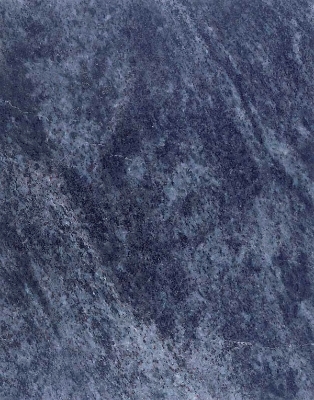 Georgia Gray granite is very economical as it comes from Elberton, GA the granite capital of the world. 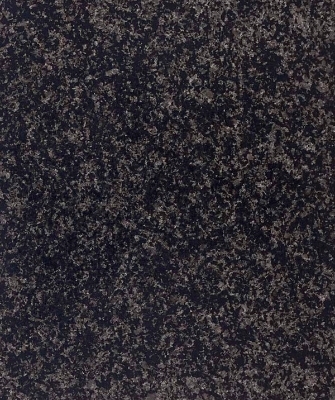 Prices vary slightly for some colors, so please check with us for accurate quotes.